Mireille Knoll survived Germany’s brutal occupation of France as 73,000 of her fellow Jews were uprooted from their homes by German forces in collaboration with the Vichy regime and deported to Nazi extermination camps in Poland. But on March 23, in what French President Emmanuel Macron later denounced as an “appalling” crime, she was murdered in her Paris apartment by a neighbor who apparently shouted “God is great” in Arabic. In the summer of 1942, when Knoll was a child, she and her mother were among 13,000 Parisian Jews rounded up by the French police and taken to the Velodrome d’Hiver, a cycling stadium, for shipment to Auschwitz-Birkenau. Since her mother was a Brazilian passport holder, she and Knoll were released. Surviving the Final Solution by the skin of their teeth, they managed to escape to Canada before returning to France after World War II. 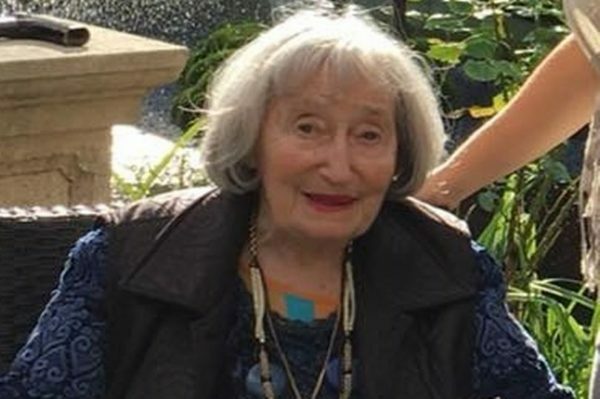 But 76 years on, in a grotesque turn of events, time ran out for the 85-year-old Holocaust survivor, who was stabbed eleven times and set alight after the attacker and his accomplice attempted to burn down her flat. 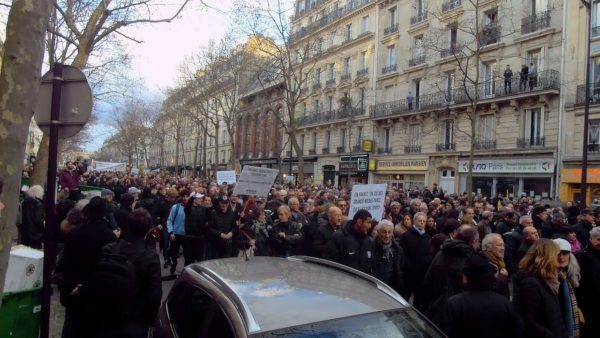 The idea that pathological antisemitic rage had caught up with Knoll seven decades after her first brush with antisemitism must have been on the minds of thousands of marchers in Paris on March 28 as they walked from the Place de la Nation to her apartment building in the 11th arrondissement and placed flowers and memorial candles in her honor. Interestingly enough, one of the participants was Marine Le Pen, the leader of the National Front, a party whose antisemitic past she is trying to bury. The assumption in government circles is that Knoll was a victim of antisemitism. Her violent death reminded observers of the 2017 murder of another elderly Jewish woman in Paris, Sarah Halimi, who was also killed by a Muslim and who lived only two kilometres away from Knoll. It took months for the authorities to recognize her slaying as an antisemitic crime. But in the latest incident of its kind, the government did not dither, calling a spade a spade. It was a refreshing volte-face. 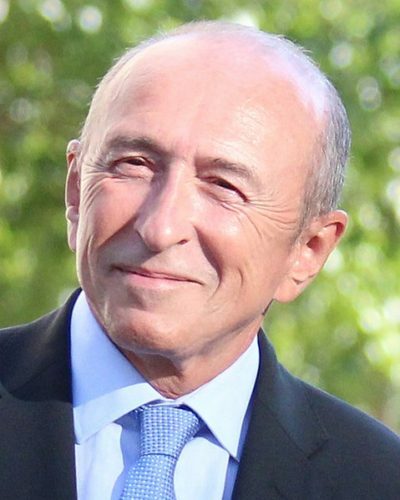 Collomb acknowledged that antisemitism is deeply rooted in France. “These are the stereotypes that are increasingly common in our society and that we must fight against,” he said in Parliament. 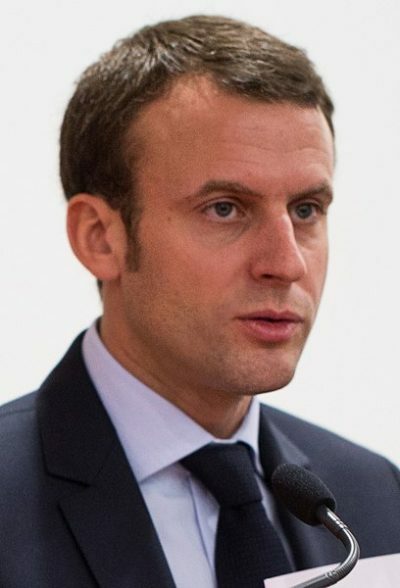 Adding that he was “deeply affected” by this gruesome homicide, Macron said, “I reaffirm my resolute determination to fight against antisemitism.” He was presumably referring to a recent announcement by his government that it would combat racism and antisemitism by means of special school programs and the regulation of social media. Such measures are clearly warranted. Last year, the number of violent antisemitic incidents in France rose by more than 20 percent, prompting thousands of Jews to leave the country, many of whom made aliyah to Israel. 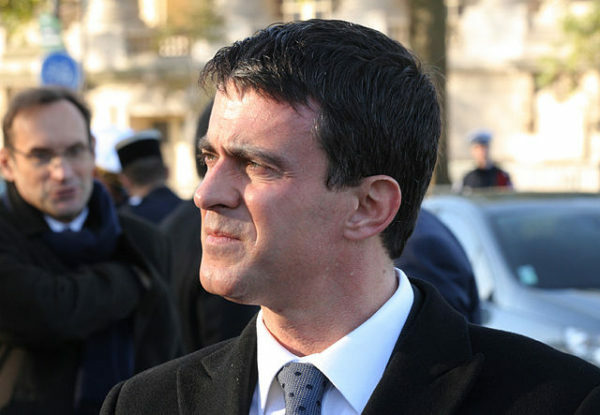 In the past six years, a disproportionate percentage of antisemitic crimes have been committed by French Muslims, the least accepted minority in France, as its former prime minister, Manuel Valls, said yesterday. Two examples will suffice. Mohammed Merah fatally shot three children and a teacher in a Jewish school in Toulouse in 2012. 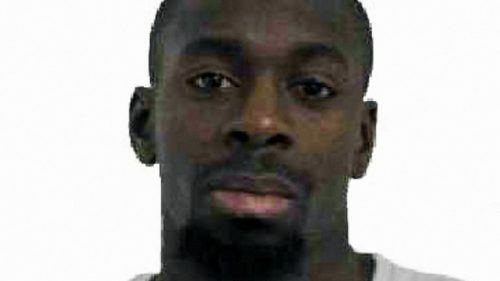 Three years ago, Amedy Coulibaly killed four shoppers in a kosher supermarket in Paris.